I have been dealing with Sam from IAA CARMELI CLEANING INC for a few years now. I purchase all of my Procyon products from him as well as some of his Unikleen degreasers. I find that Sam is a wealth of information and is always researching and bringing in new products that are not only effective cleaning agents but environmentally friendly as well, with multiple independent certification. This is ever more important with my customers as more and more are asking for non toxic solutions to their cleaning problems. I am sure that I will be dealing with Sam with years to come. 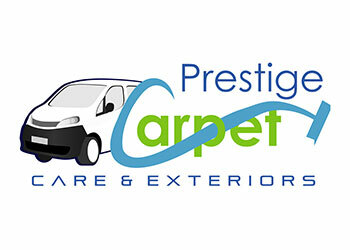 This is Carlos from Prestige Carpet Care company based in Kelowna, BC. When I first started my business I was looking for a good, efficient and affordable supplier, but the most important is the quality products that I can offer customers. Sam and his company IAA CARMELI CLEANING INC, were referred to me by another very well experienced carpet Cleaning technician, Ron Marriot who also had been using Sam's products for Years. Well let me tell you that I took the decision and started buy products from IAA CARMELI CLEANING INC and honestly he exceed my expectations. Sam is a very kind, patience and knowledgeable person, that provides the most accurate advice especially when you are starting a business on your own. His products were top of the line and the shipping was always on time. Thank you Sam for all of your help and time and I wish you the best on your business ]. 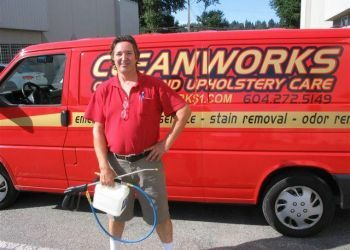 As the owner of a carpet cleaning company, I am always searching for the products that will improve our results and make our clients more satisfied. Incidentally I heard of PROCYON when I was searching online and found Sam’s company IAA CARMELI CLEANING INC that distributes these products in the Vancouver area. I gave it a try and couldn't believe the amazing results and at the same time it’s the most recommended green chemical in the world plus its soap and odour free. 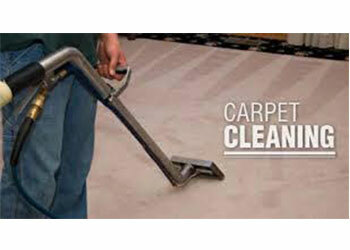 Cannot damage any type of carpet and 100% safe for allergies. Procyon inspired us to change our name and use only their products. Over 2000 served clients in last 2 years with 100% satisfaction rate. Sounds incredible but true. Thank you Procyon for making extraordinary products.